This week my plan is to have easy runs Monday, Wednesday and Thursday before Saturday’s Hardmoors 55. Today I ran at lunchtime around my regular Pollok Park loop. I felt really comfortable and all feels good going into the race on Saturday. Jo & Shirley have posted the race numbers. I’m #185 of 317 listed. 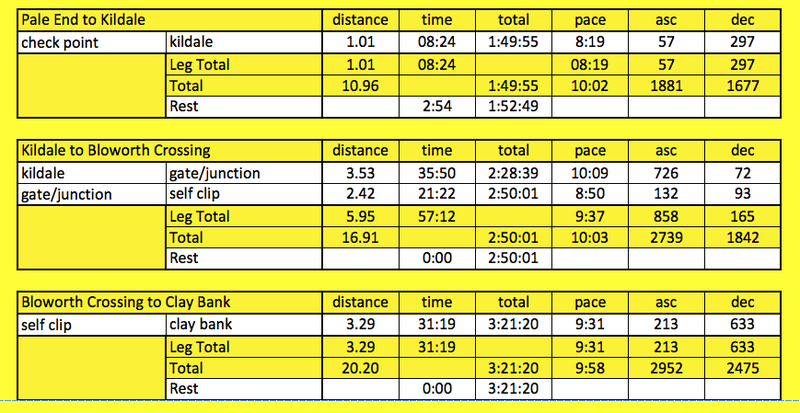 It’s so good to see the way the Hardmoors series of races is growing year by year. Jon & Shirley have put a lot of effort into organising great races and it must be satisfying for them to see folks of folk signing up. This year for the Hardmoors 55 I’m going to try and be really disciplined and run to an average heart rate of 137. I posted yesterday my question about this and Robert didn’t let me down and posted a very helpful answer. My friend Rick also directed me to a helpful blog by Lakeland 100 organiser Marc Laithwaite on the same subject. I have copied his email in the comments on Sunday’s post. But I do like to have my mini-splits so I’ve decided to take with me my splits from last year but I’m going to use them as a guide to how I’m doing. So the plan is to look at them AFTER I have reached a mini-split to give me an idea of how things are going compared to last year. I full expect to be slower early on but hopefully quicker over the second half of the course. It will be interesting to see how it works out in practice. 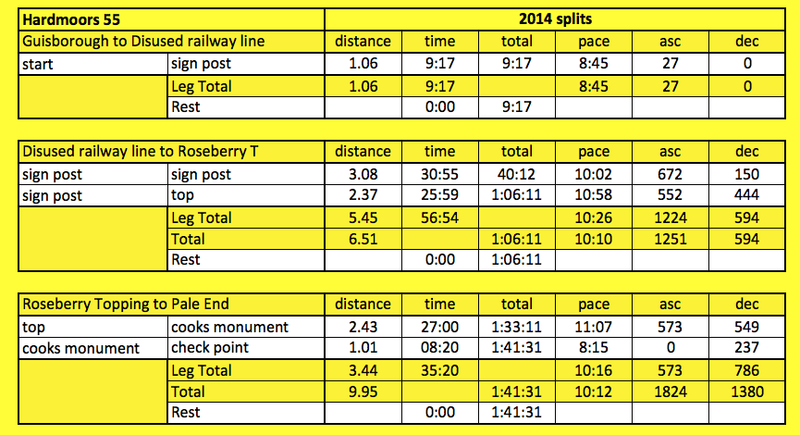 So here is a copy of the splits I’m carrying with me …. 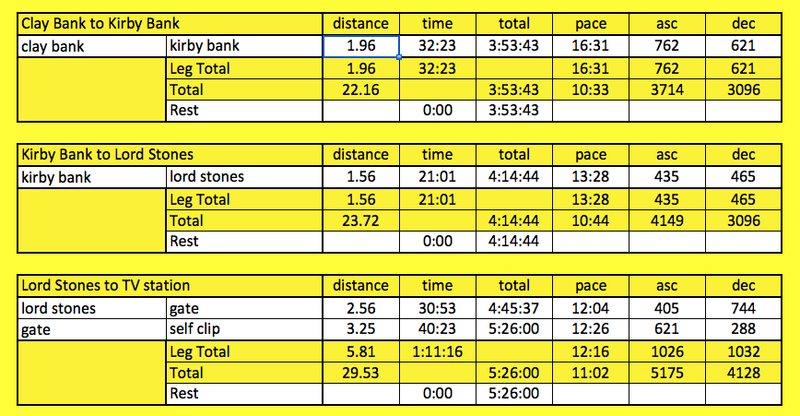 Next thing I need to do is plan out my nutrition plan for the race. I’ll post that on Wednesday. I interviewed Cara Sloss last Friday for the latest whw race podcast. Cara is a dietician and has helped me a lot with my nutrition for ultras. It is well worth listening to. 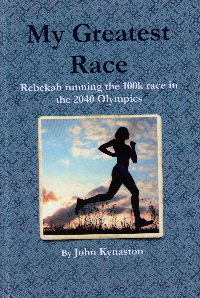 You can find it on the whw race web site or on iTunes (search for whwrace). This entry was posted in Easy run, Hardmoors 55. Bookmark the permalink.